I have tried enough small batch liqueurs to tell when I have found something truly special, and this is one of those. 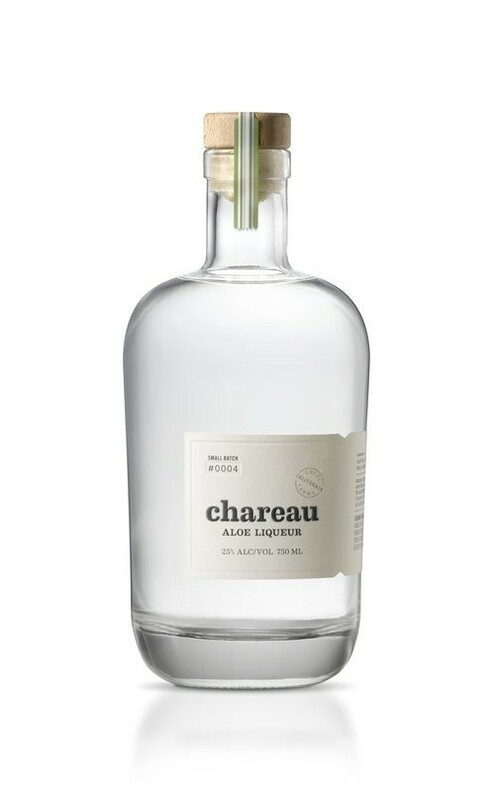 During a tasting with one of my reps, she pulled this little magic bottle out of her bag... Chareau Aloe Liqueur. Yep, you read that right, aloe. I was a bit skeptical at first ad then popped the cork and wafted that wonderful aroma under my nose that is full of cucumber, citrus and bright, shiny aloe. This eau de vie based liquor from California also carries lemon peel, muskmelon and spearmint making it a one of a kind add on for any cocktail, or straight up. Add the spirits and simple to a boston shaker and shake with ice. 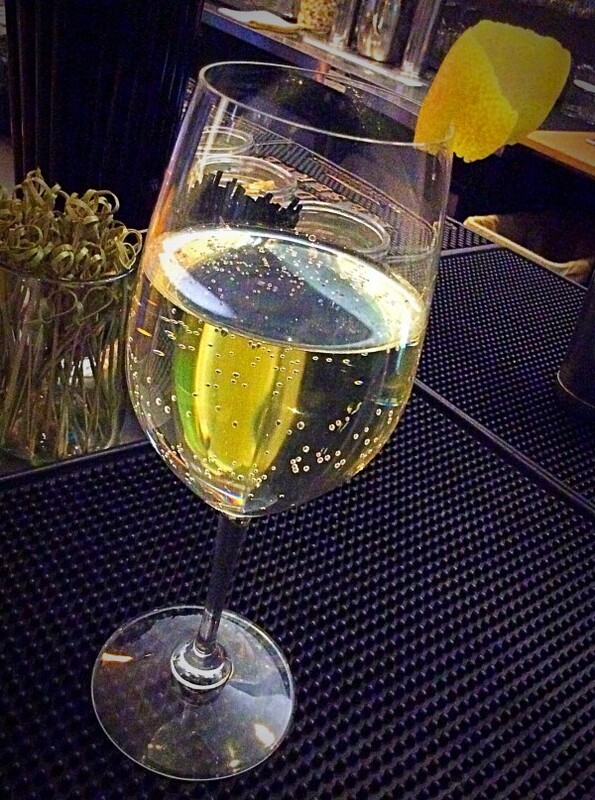 Strain into a champagne flute and top with sparkling. Rinse the top with lemon peel and use for garnish. Haling from Denver Colorado, this Cocktail Curator has been behind the bar for 16 years. She is currently studying the history of cocktails forgotten and documenting her findings in a book to be released later this year. Cheers.